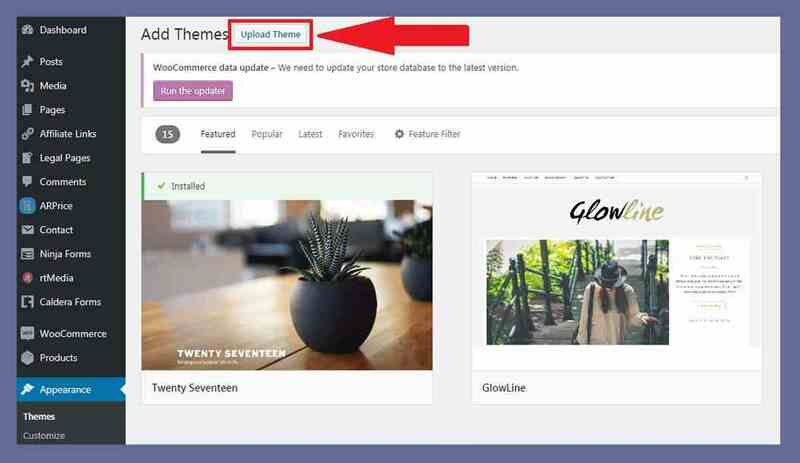 Installing a theme in wordpress is an easy task, but we have to work properly. Today, before we start learning about “how to install wordpress theme”, I have one special thing to share with you. Yes! I want to introduce you with my new category which is “Online Business Ideas”. I am going to start writing more & I will also share with you the best online business ideas which would help you succeed online & make money. These ideas would be a blueprint success to your new online business. And by the way, after you complete reading this blog, I have a free gift for you. Installing a WordPress theme is very easy. You might have already downloaded your WordPress theme and it should be in a zip file. If you guys are still looking for premium themes, you should go and check out my personal choice on “Best WordPress themes”. I always suggest my readers to install only premium WordPress themes in your website. If you guys are trying to upload a free theme, you are already on the cliff of making a big mistake. Do not upload any free themes except some of these “Best WordPress Free Themes”. 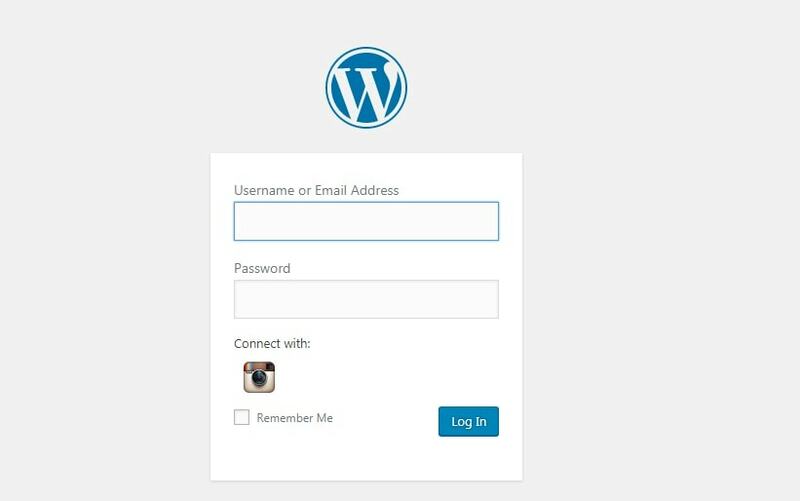 Login to your wordpress dashboard. Go to “Appearance” and select “Themes”. Select your file from your computer and congratulations your theme is installed. Note: Please do not delete your existing theme before successfully uploading the new one. Once you had uploaded your new theme, check out the live preview and then activate. Congratulations ! Now you know how to install wordpress theme. Now, as promised here’s my gift for you. So by now, we had already completed 3 parts of our wordpress guide and finally This takes us to our last part of How to Create a Website from Scratch series. Thank you guys, for the support. Do share this blog if you found helpful and ask me any questions you have. Hi, My Name Is Sanu Nagpal. I Am The Founder Of All India Bloggers, We At All India Bloggers Talk About Website and Blogs Designing and Productive Blogger Resources, We Also Collaborate & Feature With Bloggers and Brands Across India.